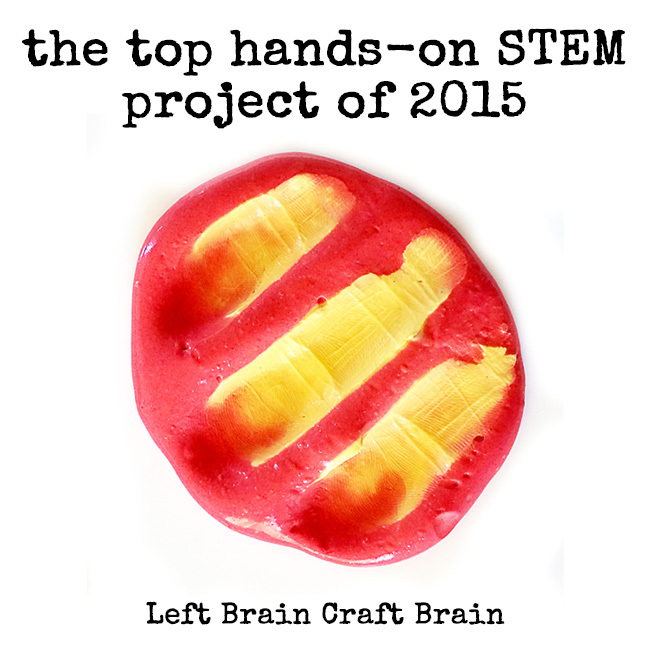 It’s been a busy year… Thank you to everyone who reads Left Brain Craft Brain for helping me have so much fun! I like to reflect on the past and see what people liked and what I need to do more of. 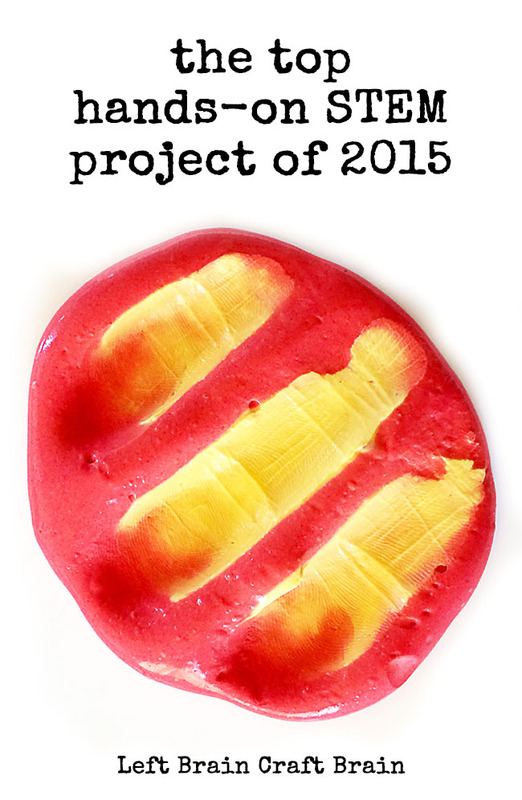 At the top of the stack of hands-on projects was a literally hands-on slime that changed color with temperature. 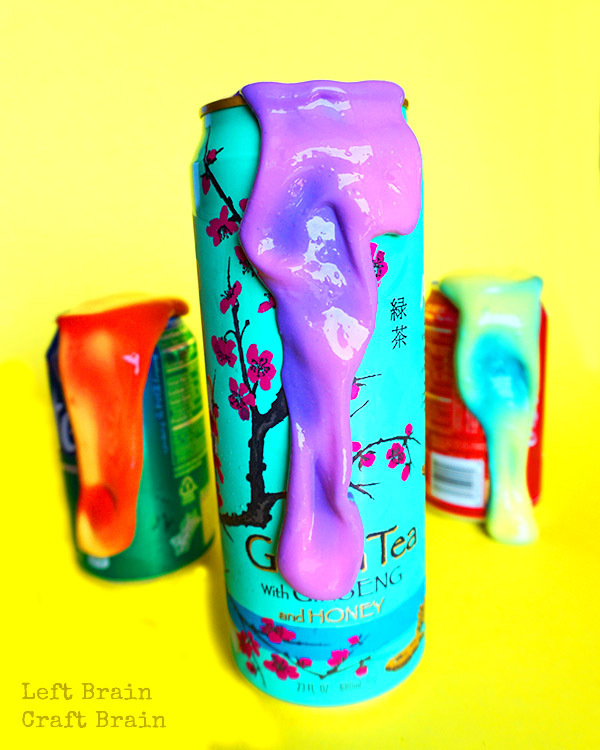 This Heat Sensitive Color Changing Slime is so much fun to play with. We put it on cold soda cans, handled it with icy cold hands and put it on my coffee mug. It’s really easy to make, just a few simple supplies with this cool thermochromic pigment added. And then let the fun -and- science learning begin. Here you can watch it in action! Click on over to the original post Heat Sensitive Color Changing Slime for the recipe and the science behind how it works. I hope that you’ll follow along with Left Brain Craft Brain this year. I’l be sharing more hands-on learning ideas for your elementary and preschool aged kiddos. 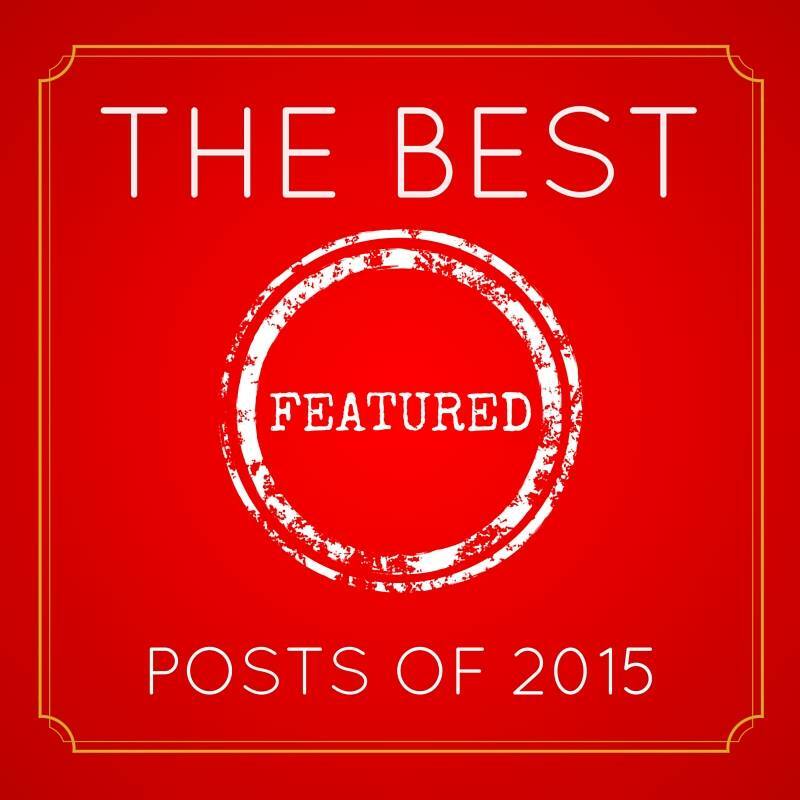 Or you can hop on over to Pinterest for the Best of 2015 Pinterest Board.